A new principal in New York is facing backlash for banning any mention of Thanksgiving and Christmas. Eujin Jaela Kim recently took over PS 169 in the Sunset Park neighborhood in the Brooklyn borough, and instituted the changes. She told teachers and parents that Santa Claus, the Pledge of Allegiance, and Thanksgiving are all banned. Kim, 33, hasn’t responded to the article. Ninety-five percent of the 1,600 kids at the school are Asian or Hispanic. The Department of Education said in a recent directive to all schools in the city that displays that depict “images of deities, religious figures, or religious texts” are prohibited, but holiday symbols such as Christmas trees, Hanukkah menorahs, and the Islamic star-and-crescent are allowed. 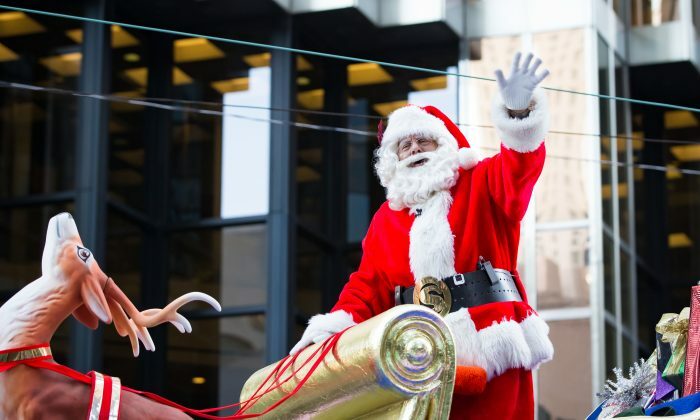 PS 169 business manager Johanna Bjorken told staff in a memo that Santa Claus would be prohibited as a “religious figure,” but the department said that Santa is allowed.